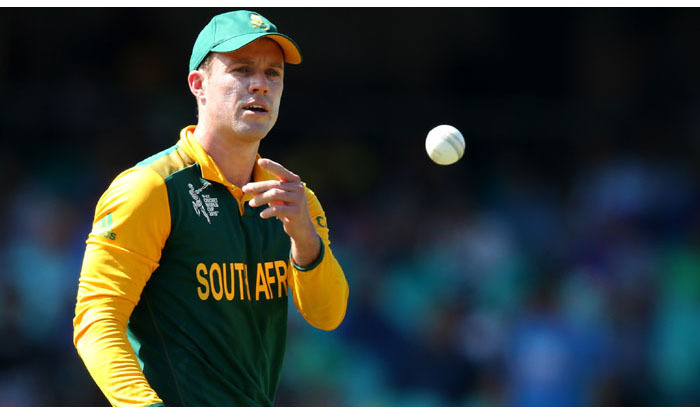 India – Former South Africa skipper AB de Villiers dropped a bomb on Wednesday by announcing his retirement from international cricket. Former South Africa skipper AB de Villiers dropped a bomb on Wednesday by announcing his retirement from international cricket. One of the most versatile batsmen, AB de Villiers took to Twitter on Wednesday and posted a video where he said, “I have decided to retire from all international cricket with immediate effect. However, AB De Villiers is now overwhelmed with all the love and support and has thanked everyone for the same. After more than 24 hours, he took to social media and admitted that last few days were tough and emotional for him. Check out his heartfelt tweet:AB De Villiers had a decent IPL season with the bat scoring 480 runs in 12 matches with six half-centuries.